CTRL P MPS Solutions Blog – Which USB, network or MPF printers for my setup!! What is the right mix? People looking for the perfect printer are chasing a breeze. 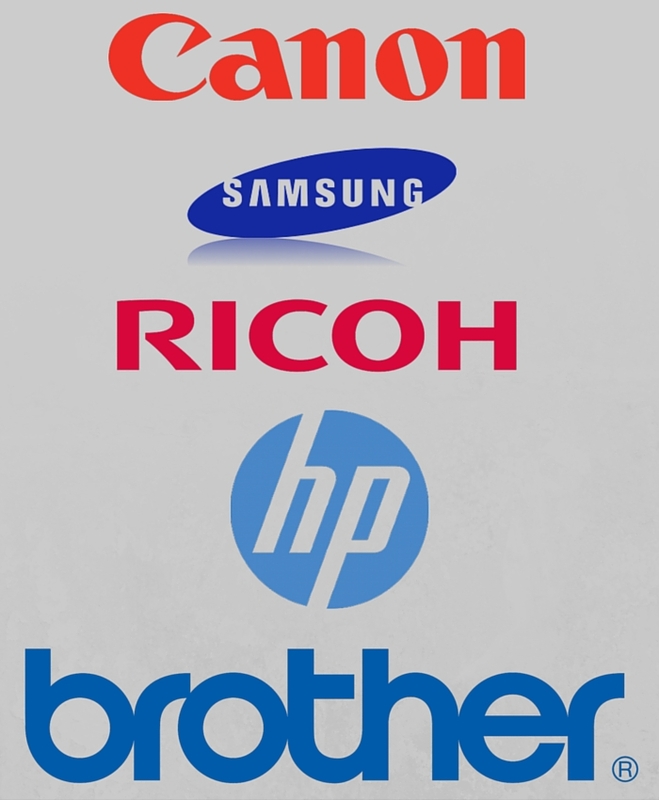 The best you can do is find the type of printer that most closely matches the work you need accomplished. What is the average number of pages you will need printed on the monthly? These kinds of questions will inform your purchase more than those which concern “perfection”. In the business world of today, 19 out of 20 organizations utilize standard letter printing for customers that are internal and external. Such bi-fold utilization requires an innovation called a duplex print-out. A duplex printer can print on both sides of the page. Sometimes this is not necessary, but it can save quite a bit of time and money. Imagine a 600 page document cut in half. Where before was the cost of two whole reams of paper, now that cost has been curtailed. The ink usage remains the same, but the paper usage is conserved, and this will definitely save an organization money. One of the best solutions is a USB printer, though it’s not going to be as worthwhile for larger organizations. A printer connected via network can accept jobs from multiple users; as many as is necessary can have access to it simultaneously. A USB printer can only be hooked up to several computers, but a network solution applying duplex innovation can see to everyone at once. Meanwhile MFP (Multi-Function Printing) options are definitely the future, but having all devices hooked up to them actually decreases printing options across a large network. Furthermore, MFPs increase a budget as far as management, replacement, and acquisition are concerned. As well, the vast majority of MFPs available on the market have a three-option motif that ends up being too bulky, and isn’t strictly needed by the vast majority of organizations. The most ideal mix is all three types together. Get about sixty percent of printers on a network duplex system, twenty percent that are MFPs, and twenty percent facilitated via USB. To consolidate resources best from a printing angle, use all three. 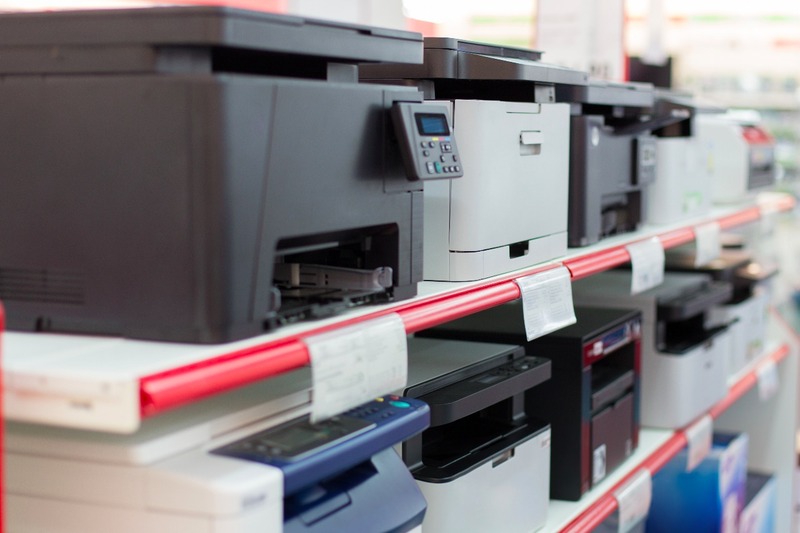 Have the multi-function printers available, have a few USB printers for upper management so a large load doesn’t restrict access, and be sure to get the vast majority of your organization on a network solution, as that will allow a printing option perpetually to the largest number of personnel. Finally, having all three options makes diverse printing solutions always available.